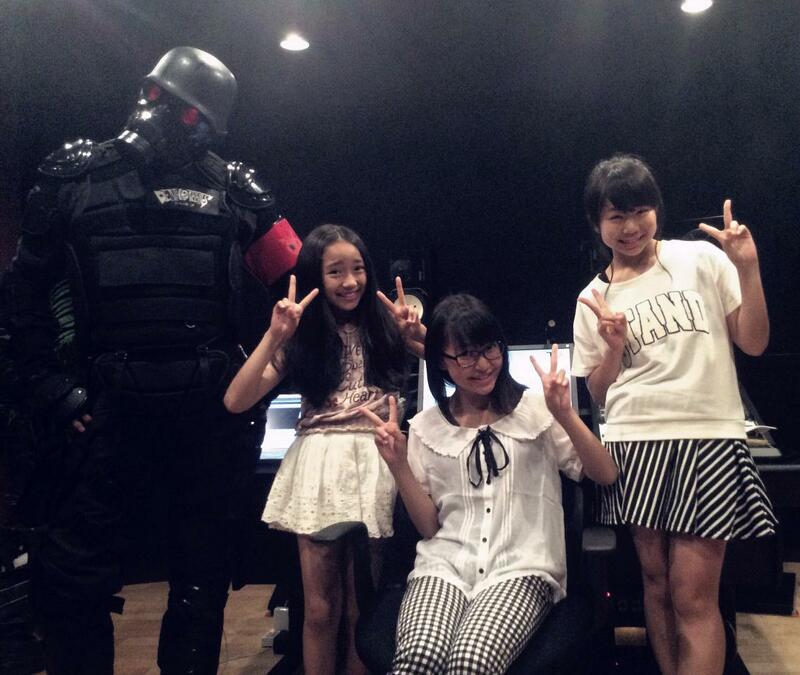 Does anyone have a transcript of the Idol Star Wars and Koisuru Kisetsu chat versions? I can recognize a few words but I'd like to know what Buchō is really saying. Nothing? No love for Death Rabbits here? I kinda like Death Rabbits, but I haven't a clue what anybody is saying. Omatsuri Japan!! Kokuhaku Night + Instant noodle! Finally got time to sit and properly enjoy eating it, the noodles were delicious! Igarasi Seimen's chewy noodles make the common ramen noodles sold here in the states taste like soggy spaghetti in comparison. What is the reading of "◯◯へ"? On Twitter, Bucho said it's read "まるまるへ" (maru maru e). Interesting, thank you for helping to clarify that! Now if only I could find the lyrics to more of what Buchō is saying. ^ I finished copying all the lyrics from the CD booklet and created a Google doc. So far it has all the Japanese and Romaji. Fantastic, I just joined the facebook group! 2014/11/10 is Death Rabbits' one year anniversary since their first Live debut. Edit: And also all of their Shibuya Art Festival show is now up! Death Rabbit's 4th Single Usagi no Kimochi / Chuni no Natsu. Ojisan no Natsu. The entire Death Rabbits album is so good...IMHO totally an underrated gem!! what could this possibly mean? collab? They sound so much alike, I would say more of a franchise or spinoff. Very good single, worth buying. Death Rabbit's 5th Single- "Nande?" Download the coupling song "Kaijū anpontan" (怪獣ANPONTAN) for free from the Death Rabbits' website! The "Nande?" video is hilarious. I'm not sure why I said I "kinda like" DR back in May 2014. I have long since fallen completely under their spell.